South Africa is hiking country. 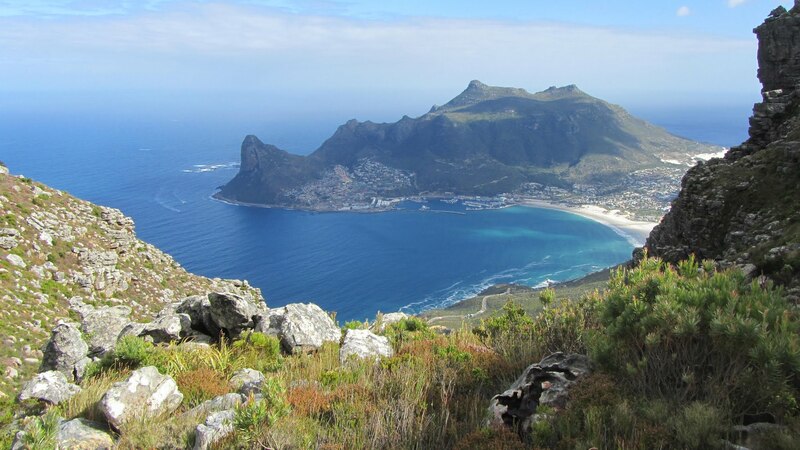 There are many multi-day and overnight hiking trails and trekking routes in various parts of South Africa. These range from full backpack treks where you need to carry everything including food and bedding for the duration of the hike, to complete ‘slackpacking’ where your every whim is catered for. We focus on the later, although in time we will feature some of the most iconic backpacking trails. The particulars of the trails featured below range from a full description, together with itineraries and detailed information, to a basic outline of location, features and difficulty. 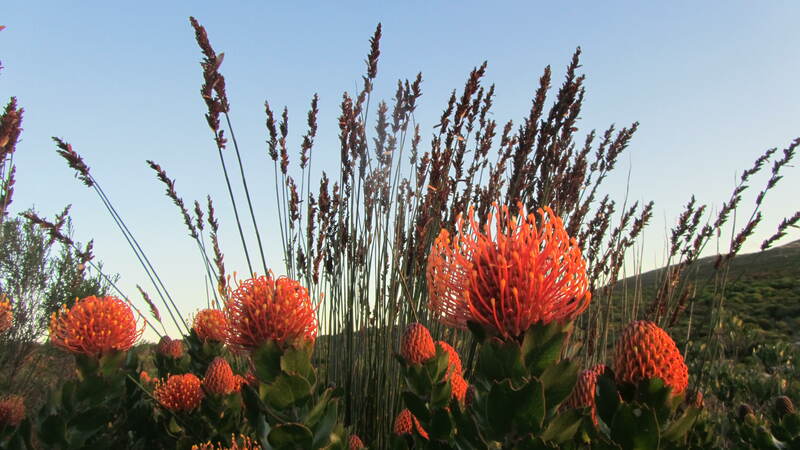 Trails change from time to time, although we try to keep up, if information is out of date please let us know.Slackpacker South Africa offers booking, guiding, catering and logistical support on multi-day trails and treks on Table Mountain, as well as guiding for day walks. 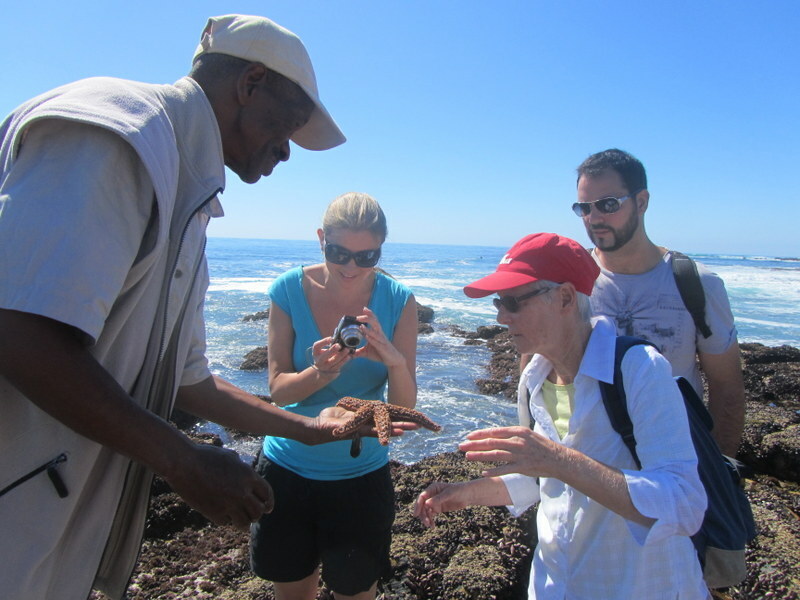 We can also assist with evaluation, booking of most ‘slackpacker’ style trail around the country and specialize itinerary planning for tours that include trails and walking routes in all parts of South Africa. please let me know how about going about booking this hike. 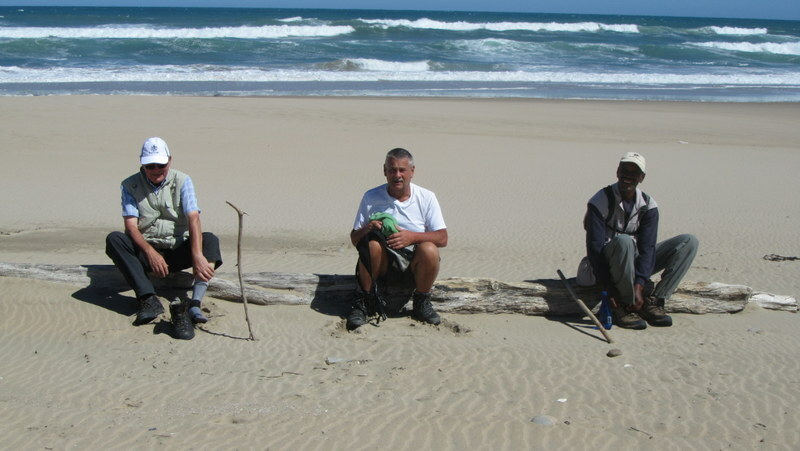 I am keen to do it the weekend of the 18 feb – 19 Feb 2012 or 25 feb – 26 feb 2012 for a party of 12. Hi Anneline – can you let me know which of the overnight trails you were looking at. Some of the trails are longer than a weekend. 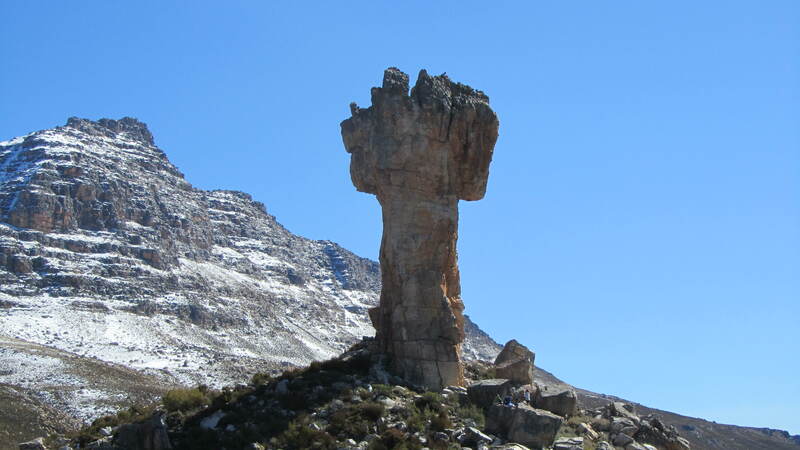 If you are in Cape Town then the Table Mountain Trail, either two days / one night or two days / two nights is the most likely option. Do you have any slackpacking trails for 2 – 3 days for two ladies? 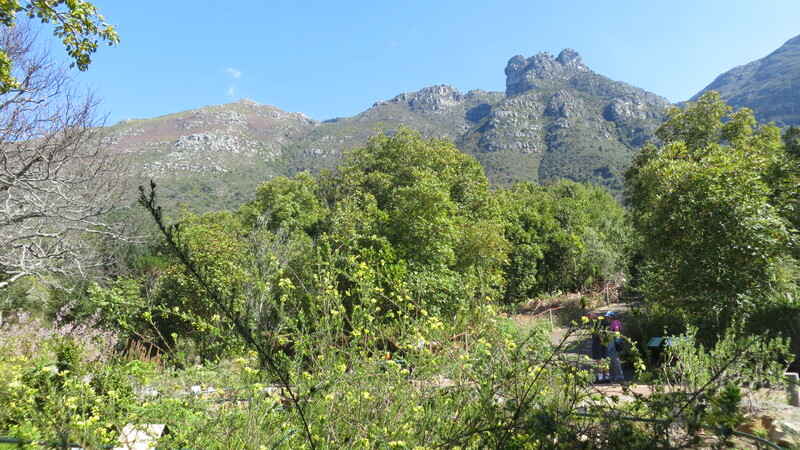 We are looking at a trail within a radius of 100 km from Cape Town. We stay in Paarl/Worcester area. Our dates are between 19 and 25 March 2012. It has te be guided hiking pls.